Anyone who knows the history of pollution from ships – or who has read the overview I have posted – can soon see that my career has coincided very closely with the development of this subject from its early days to the wide-ranging field we know today. As I grew up in Guernsey in the Channel Islands, tar balls from tank washings left their mark on beach towels and feet. Then in 1967 we woke to a sight which we were among the first in the world to see: oil from the Torrey Canyon – the first major tanker spill – had crossed the English Channel and coated the shore where we lived. Ten years later, as a fledgling shipping lawyer with Ince & Co, the London-based international law firm, I came under the wing of senior colleagues who had acted for the owners and insurers of the ship. As a junior assistant I then joined a team kept busy by the major tanker accidents of the 1970s – among them the Christos Bitas, Betelgeuse, Atlantic Empress and Independenta – and by changes in international law which came in their wake. I therefore had the good fortune to be in the right place, at the right time, for the perfect introduction to the aspects of shipping of greatest public interest in our time. Thanks both to my elders and to contemporaries with Admiralty skills, this was a field in which the firm had an established record which continued to grow, and in my time we were instructed (usually by the shipowners and insurers) in most major oil spills worldwide. For each of these cases there were many others which proved less serious, but which called for an emergency response until potential for disaster had passed. Since the Exxon Valdez incident in 1989 my work has related almost entirely in one way or another to the environmental aspects of shipping. Over this period the law and practice have grown apace, but they have tended to do so in reaction to rare high-profile events, while billions of tons have been carried annually without incident. The process has been affected by a tendency in some quarters to capitalise on sensationalism rather than lead public opinion on lines which are better informed. 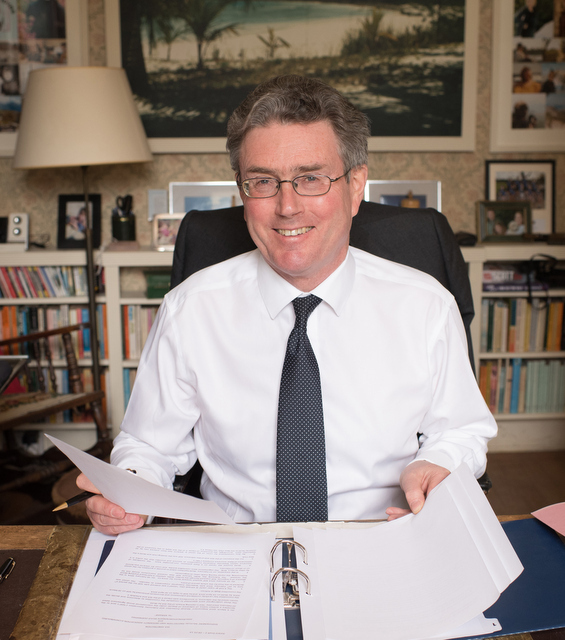 This has made it important – in the interests not only of industry but of society at large – for those familiar with the subject to explain the thinking behind laws which have worked very well, and to raise awareness of issues involved with other proposals. Supporting industry leaders in this effort became a significant part of my work. As the cases made the politics, I became increasingly involved in development of policy and reform of international law; and as the politics made the cases, my colleagues and I were called upon to grapple with the effect of new laws in the incidents which followed. Meanwhile these efforts were handicapped by a paucity of published material. Unlike other branches of maritime law, which have grown through judicial decisions in commercial disputes, this is a field where the needs of society have demanded other solutions. Its substance lies less in the law reports than experience. So, as its first doyens started to retire, it became clear that someone, somewhere, had to take stock of this experience and write it all down. With the kind support of my partners I started work in 1992 on Shipping and the Environment, together with Charles B. Anderson of New York. In the absence of any similar publication it became the standard text, recording how the law in this field has operated in practice. The second edition (2009) runs to over 1,100 pages, and on several aspects of the subject it is the only published work. By 2013 a time had come to draw a line under my 35 years with Inces. That has enabled me to diversify my interests, but I have continued to enjoy work in this field as my main occupation. Beside ongoing work in the legal aspects of industry policy, advising on the response to oil spills and similar serious incidents has brought my career tally of such cases to over sixty. The sidebar menu on the right lists various legal aspects of marine environmental affairs. My experience of them is summarised below, and the following links will lead to any specific areas of interest. 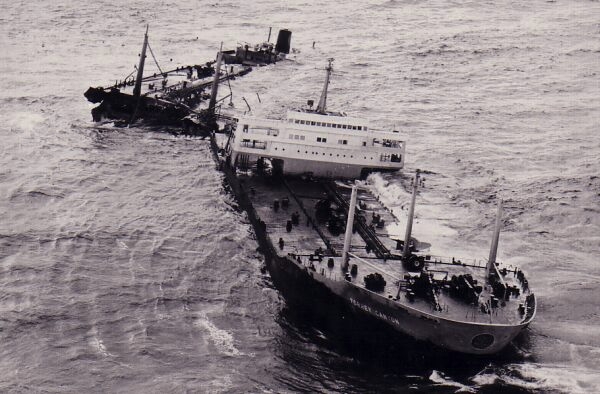 The first tanker incident on which I cut my teeth was the Tarpenbek case off the English coast in 1979. 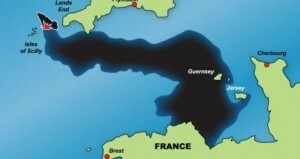 This was one of the first governed by the new international compensation regime introduced after the Torrey Canyon, and the first in the UK involving the newly established International Oil Pollution Compensation Fund. The case led to changes in the law to facilitate recovery of ‘pre-spill’ costs incurred to prevent pollution after a casualty. 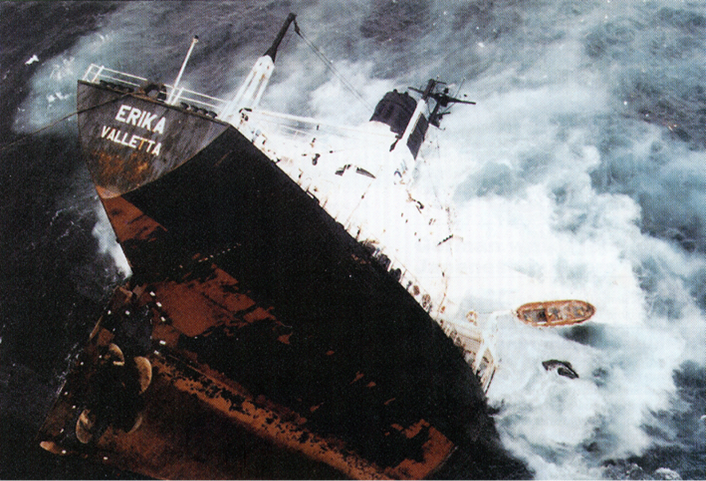 The most significant spill of the following decade came in 1989 with the Exxon Valdez in Alaska. That was the first of a number of US spills in which I worked for the oil industry compensation body CRISTAL. 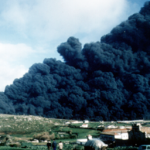 The incident also led to the US Oil Pollution Act 1990, which had many far-reaching implications for maritime commerce on which I had to advise. The 1990s brought a series of major European tanker spills in which my colleagues and I were kept very busy on behalf of the shipowners and insurers: the Haven (Italy, 1991), Aegean Sea (Spain, 1992), Braer (UK, 1993), Sea Empress (UK, 1996) and Erika (France, 1999). These were all high-profile maritime emergencies, with many legal, commercial and political implications, and the experience we gained helped hundreds of clients in planning for emergency response. 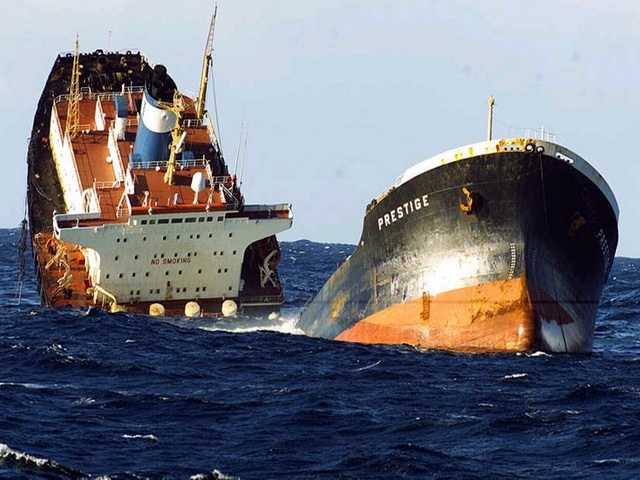 The most serious ever spill in Europe, the Prestige disaster (Spain, 2002), involved us in a raft of important issues both in managing the casualty and in its political aftermath. 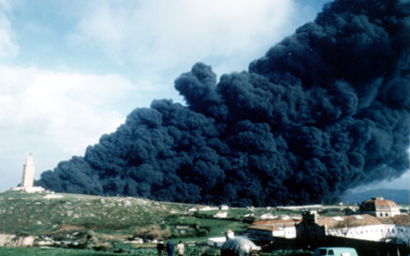 Among other things I had to advise insurers on problems in paying speedy compensation to the victims of pollution – as was desirable for humanitarian and political reasons – when the claims would exceed the maximum amount available, and interim payments would expose them to a risk of paying up to double the amount for which they were liable. 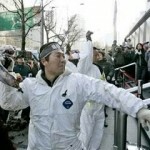 The same problems arose in the Hebei Spirit incident (Republic of Korea, 2007), when I assisted the insurers in reaching a co-operation agreement with the Korean Government. This would set a precedent for any similar cases in future. Together with the Erika, the Prestige added impetus to demands by a number of governments in Europe and elsewhere for various changes in international law. These included revision of the compensation regime to promote quality shipping by removing shipowners’ rights of limitation in a wider range of cases. I was instructed by shipping and insurance industry NGOs to assist in presenting their positions in international fora in opposition to these proposals; as Chairman of an International Sub-Committee on the subject of the Comité Maritime International (CMI), the international body created with the object of promoting uniformity of maritime laws, I was involved in raising awareness of the issues among maritime lawyers and their governments around the world; and as solicitor to the International Group of P&I Clubs I was involved in drafting the STOPIA and TOPIA schemes, which established agreement among the shipping, insurance and oil industries on how the cost of tanker oil spills would be apportioned between them in future. This paved the way for a political compromise which left the compensation system intact, whilst ensuring that quality shipping continued to be promoted by regulatory standards. With its future assured for at least the next decade, the compensation regime continued to grow in popularity. The Civil Liability and Fund Conventions are now supported by 114 contracting states. This regime is described in detail in Chapters 2 and 3 of Shipping and the Environment. Bunker oil pollution, or the threat of it, has been a regular feature of many maritime accidents in which I have been involved. Few of these have hit the headlines as dramatically as major tanker spills, but some have provided reminders that even a limited escape of heavy fuel oil can cause serious problems in sensitive environments. 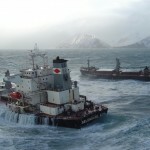 Bunker spills from the bulk carrier Selendang Ayu in Alaska in 2004, and from the containership Cosco Busan in San Francisco in 2007, were two of the most expensive cases of oil pollution from ships in modern times. I was involved in them on behalf of the shipowners and their insurers, working closely with their US lawyers. In the mid-1990s, when the IMO began preparation of the international regime adopted in the 2001 Bunkers Convention, I chaired a CMI Working Group which consisted of lawyers, insurance practitioners and technical experts, and which submitted a paper on the main issues involved, including linkage with existing limitation of liability regimes. The Convention did not address all of these issues as clearly as might have been wished, and I have since been involved in cases in Australia, Norway and China which have highlighted the resulting problems. I have also advised P&I insurers on various administrative issues which have arisen in providing ships with certification of cover. 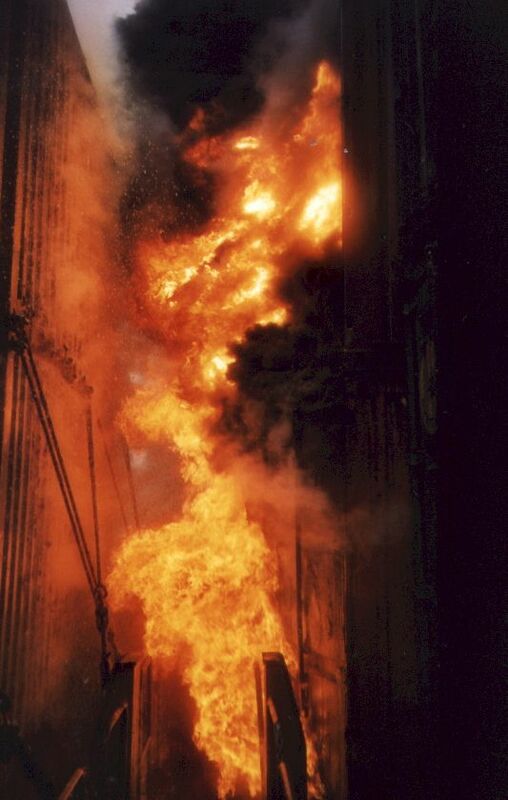 In the early stages of my career I assisted senior colleagues in handling a number of tanker accidents which tragically demonstrated that oil transport involved risks of fire and explosion as well as pollution. 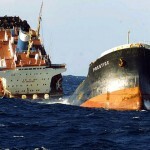 The Betelguese, Aegean Captain/Atlantic Empress collision and Independenta were three from 1979 alone. The loss of life and damage they caused, including in some cases extensive damage to property ashore, stimulated demand for an international compensation regime to cover them. Though oil transport became safer, problems continued to be experienced with various other types of hazardous and noxious substances. 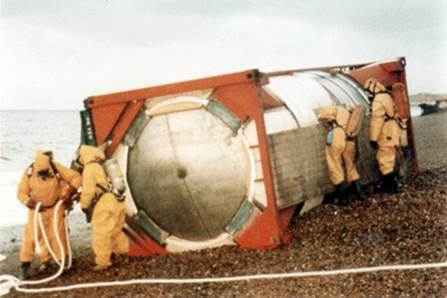 In one case in 1991 two tank containers, washed from the deck of a ship in the North Sea, came ashore on the English coast. As these were leaking their contents of ethyl acrylate over 1,000 people were evacuated from their homes while the hazard was removed. My colleagues and I pursued claims for the costs, but in the absence of an adequate compensation regime there were a number of legal obstacles. As an international regime started to take shape at the IMO I became involved in advising the LNG industry on concerns that its contributions to the HNS Fund might not fairly reflect its relatively high standards of safety. These concerns led to the creation of a separate LNG account in the HNS Convention of 1996. Fire on board Ever Decent. The growth in containerised transport brought a number of cases of explosion and fire caused or fuelled by hazardous goods in containers. 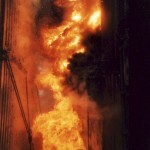 Among other cases in which my colleagues and I were involved was the Ever Decent, on which a serious fire broke out in containers of hazardous goods after the ship collided in 1999 with a cruise ship in the English Channel. Growth in the number and variety of floating storage units employed in the offshore industry has led to many questions as to whether and when they are covered by regulatory and compensation regimes. In 1999 I assisted the P&I industry in submitting papers on the subject to the IOPC Fund when member states considered whether such units fall within the definition of ‘ship’ in the Civil Liability and Fund Conventions. I have often advised the owners and insurers of offshore craft on contractual arrangements to manage these liability risks, as well as on the extent to which they are affected by regulations such as those in MARPOL. 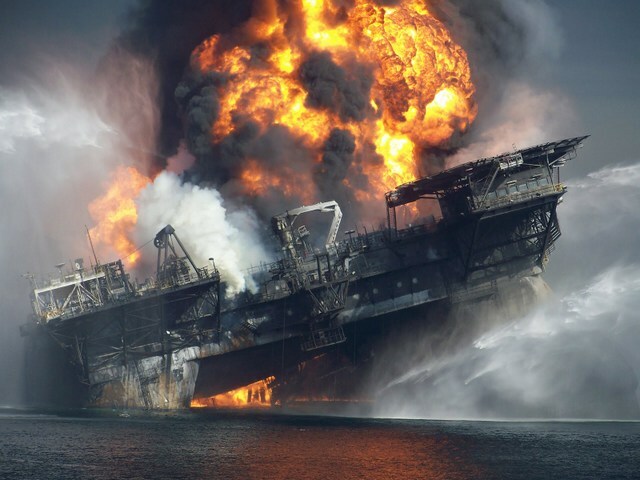 The Deepwater Horizon incident in the Gulf of Mexico has prompted many questions as to the adequacy of compensation arrangements for any similar event in various parts of the world, and as to the ability of participants in the offshore industry to bear the financial cost. Together with my former colleagues I have been advising various interested parties on these exposures and possible ways of managing them in future. I served as rapporteur to the CMI Working Group which in 1991 took the first steps to devise internationally acceptable standards for assessment of oil pollution claims. My role involved main responsibility for drafting discussion papers on the subject, analysing the position in various national laws, and preparing successive drafts of the CMI Guidelines on Oil Pollution Damage. Designed to accommodate principles from various legal systems, the Guidelines were unanimously adopted by over 50 national maritime law associations voting at the CMI Conference in Sydney in 1994. Two weeks later the IOPC Fund adopted substantially similar criteria to guide its practice in settling claims, and these have since been applied in assessing scores of thousands of pollution claims after incidents in many countries around the world. Most cases in which I have been involved have raised issues of principle relating to the validity of claims for pollution. Some have gone to court and others have led to precedents set by notable policy decisions of the IOPC Funds. Chapters 9-13 of Shipping and the Environment set out the first and most comprehensive analysis of the principles which evolved in this way. 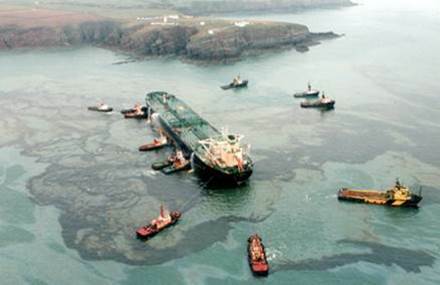 As a junior lawyer at Ince & Co I assisted senior colleagues involved in tanker casualties which led to important changes in the law and practice of salvage, as well as in these changes themselves. Notable among them were Lloyd’s Open Form 1980 (which made the historic first departure from ‘no cure, no pay’), and the ‘Montreal Compromise’ (at the CMI Conference in 1984) which led to the 1989 International Convention on Salvage. I was later involved in a number of cases involving claims for ‘special compensation’ under the Convention, and claims by owners and insurers to recoup it as costs of preventive measures under oil pollution compensation regimes. I have also acted in several incidents where salvors were remunerated under the modern regime set out in SCOPIC. 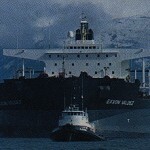 One of these, the Tasman Spirit (Pakistan, 2003), went to court on the effect of the SCOPIC termination provisions. In 2012 I was involved in supporting shipowners and insurers in resisting proposals by the salvage industry for ‘environmental salvage’ awards – see Publications for an article I co-authored on the subject. Chapter 14 of Shipping and the Environment, ‘Salvors’, explains the legal framework of this subject and contains a comprehensive description of how SCOPIC works in practice. As a young shipping lawyer I worked on a staple diet of charterparty disputes, and in the post-Exxon Valdez era I frequently had to consider new charterparty clauses dealing with risks and expenses relating to pollution. 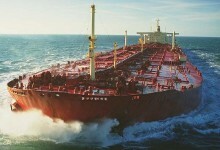 At that time a number of oil companies were managing liability risks by reducing their tanker fleets and relying to a greater extent on chartered tonnage. 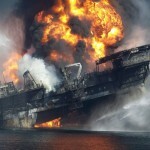 Nonetheless a concern remained among oil major executives, such as those I knew through my work with CRISTAL, that ‘deep pockets’ could come under corporate social responsibility for a spill, and suffer loss of reputation, especially if the incident were attributed to poor quality of a chartered ship. I was involved in a number of charterparty cases which turned on the inspection programmes and oil major approval clauses which sought to address these concerns. Meanwhile it was only a matter of time before they materialised. This occurred when the French oil major Total was held legally liable for pollution as charterer of the Erika. I was involved in that case, and subsequently I had to give advice on its implications to a number of multinational traders and charterers. I have acted with my colleagues in several cases where shipowners brought recourse claims against charterers to recover losses suffered in a maritime casualty, including amounts paid for pollution or wreck removal. These have generally been claims for damages for nomination of an unsafe port, or for shipment of dangerous goods. 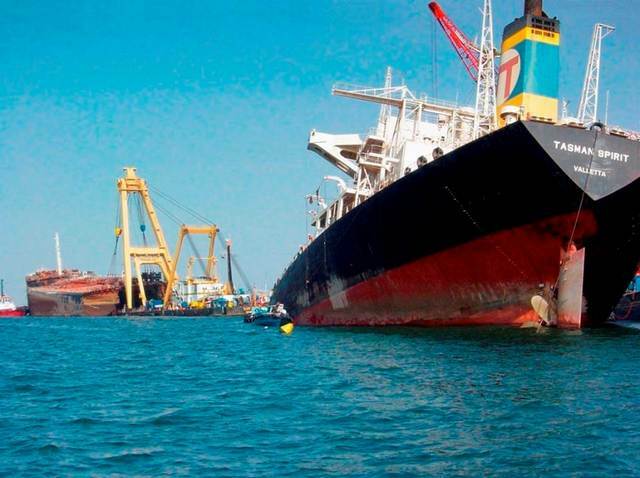 Some of these incidents raised novel and difficult questions as to the circumstances in which charterers can limit liability for claims of this kind by the owner. The first of these was the Aegean Sea incident, which led to proceedings on the subject in the English High Court. 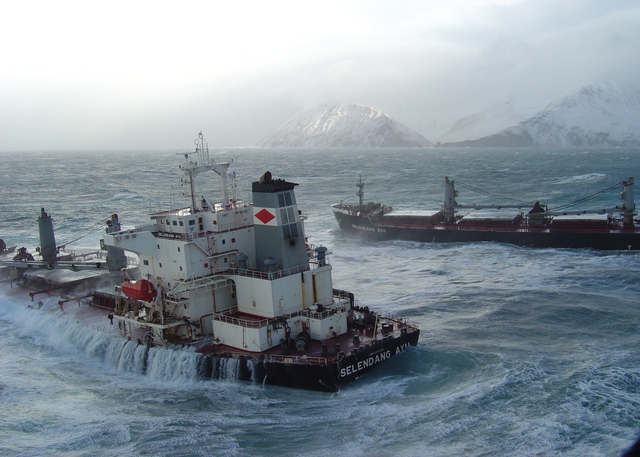 Chapter 15 of Shipping and the Environment, ‘Charterers and cargo owners’, contains an extensive review of different ways in which pollution from ships affects charterers and cargo owners. A number of incidents in which I have acted resulted from collisions and gave rise to complex issues regarding liability for pollution, either directly to third parties or by way of recourse between ships. These date back to the first cases in which I was involved and include some of the most recent. Issues of this kind are discussed in detail in Chapter 17 of Shipping and the Environment, ‘ The Owners of Colliding Ships’. A number of pollution incidents in which I have been involved occurred when ships ran aground in coastal waters for reasons apparently due at least in part to pilot error or unsafe local conditions. In at least two of these a dredged navigation channel was in a very unsatisfactory condition, and in at least five a substantial cause was error or incompetence on the part of a compulsory local pilot. Legal proceedings against pilots are often subject to legal restrictions or limitations, and in some countries claims against maritime authorities in their local courts can be problematic for a variety of reasons. 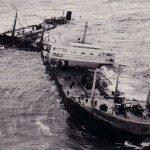 Nonetheless recoveries have sometimes been made, two examples involving pilots being the Sea Empress incident in the UK and the Cosco Busan case in San Francisco. The legal issues involved in such cases are set out in Chapter 18 of Shipping and the Environment, ‘Pilots and Maritime Authorities’. 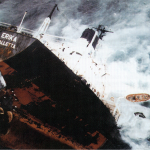 The Exxon Valdez and OPA-90 raised concerns among banks that a major pollution incident could result in claims which were enforced against the ship because they exceeded the limit of insurance cover against legal liabilities. This led to demand for new terms of insurance to protect lenders against loss of security for loans in these circumstances. I have acted for the Lloyd’s market in drafting new forms of policy to cover these risks. Details of these problems and insurance solutions are described in Chapter 19 of Shipping and the Environment, ‘Ship Financiers’. Most cases in which I have acted have been on instructions from the owners and insurers of ships, in particular P&I insurers who cover liabilities for pollution, SCOPIC payments to salvors, wreck removal and other marine environmental risks. Most of this work has been for member associations of the International Group of P&I Clubs (mutual insurers who provide this form of cover to some 90% of the world’s internationally trading merchant fleet), whilst some has been for Lloyd’s underwriters and other insurers outside the Group. Over the years I have worked for all thirteen Clubs in the Group, both individually in specific incidents and collectively, as adviser to the International Group Pollution Sub-Committee on legal issues affecting industry policy. 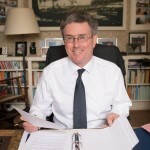 My work for insurers has included advice on and drafting of Club rules (which contain the terms of cover); advice on various aspects of compulsory insurance and certification regimes; assistance in dealing with a range of problems in managing the environmental aspects of maritime casualties; pursuit of recourse claims against third parties; and help in developing and presenting industry policy. Although hull and cargo insurers do not normally cover pollution liability risks, I have acted both for and against them in a number of cases involving claims for the costs of measures to avoid pollution during repair operations or calls at places of refuge. One of the first cases on which I worked as a young lawyer involved pollution caused by operations to refloat a containership which ran aground in China. 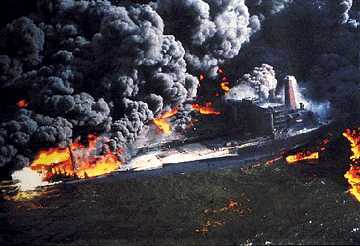 Salvors saved the ship by injecting compressed air into the damaged double-bottoms, but fuel oil escaped in the process. Having paid for pollution the shipowners and their P&I Club brought claims against the hull underwriters and cargo interests for contributions in general average. Though it appeared that all the necessary elements of GA were present the claim was controversial among market underwriters, who were keen that risks of pollution should not concern them. My colleagues and I also saw a growing number of cases in which disputes arose between property underwriters and liability insurers as to which of them should bear the cost of various precautionary measures – such as deployment of floating booms, or hire of stand-by tugs – to avoid pollution from ships in distress or undergoing repair. Debate on these issues led to a compromise in the 1994 revision of the York-Antwerp Rules adopted at the CMI Conference in Sydney that year: the costs of preventive measures would be allowed in GA in certain circumstances, but not the financial consequences of pollution itself. As with many compromises the text was intricate, and I have subsequently been involved in a number of incidents involving disputes as to how the revised rules apply. Limitation of liability has been a feature of most significant cases of pollution from ships, and therefore of many in which I have been involved. In tanker spills its main role has been to apportion the cost of the incident between the shipowner and his insurer on the one hand and, on the other, the IOPC Fund (or NPFC in the United States). In some of these cases my colleagues and I have had to deal with issues as to whether the incident was caused by conduct of the owner which deprived him of the right to limit liability, or as to how the limit was calculated. However in recent years the main issues have centred on the complications which result from ‘linkage’ between liability and limitation regimes in separate international instruments. My experience of these issues is explained above in relation to bunker oil pollution, and similar problems can be anticipated under the more recent international regime on wreck removal. On a number of occasions I have had to advise on the interpretation and effect of regulations to prevent pollution, particularly those in the MARPOL Convention. Much of my work in this area has involved assisting shipping industry organisations in responding to proposals for regulatory changes either at global level, through MARPOL amendments or new IMO Conventions, or regionally through measures introduced in Europe. This has included helping them submit observations on a range of issues to the IMO, European institutions and individual flag state administrations. International regulatory changes with which I have been particularly concerned in this way include those to accelerate the phase-out of single-hull tankers; to prohibit their employment for the carriage of heavy fuel oil; to avoid the use of harmful substances in ships’ anti-fouling systems; to reduce air pollution; and to limit greenhouse gas emissions from ships. I have also been involved in responses to European measures in a number of these areas. In most maritime casualties in which I have been involved I acted with colleagues for the owners and insurers of the ship concerned, and our work embraced a range of activities to assist them in responding to the incident. Some of these cases highlighted legal powers of state intervention, notably those where access was requested to places of refuge, such as the Castor incident (2000) and Prestige disaster (2002). We were involved in the Sea Empress oil spill off Milford Haven (1996), which led to the appointment in the UK of a new independent official, SOSREP, to exercise these powers, and in the MSC Napoli incident (2007), where disaster was avoided when a containership was beached with SOSREP’s agreement. Apart from these legal aspects of incident response, most oil spills of any seriousness have been high-profile, highly charged and highly pressurising events for those who had to deal with them. 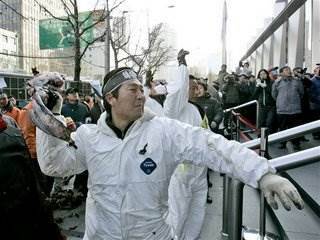 Protests after the Hebei Spirit incident (Korea, 2007). 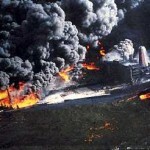 Oil spills have often been highly charged and highly pressurising events. 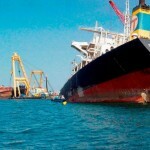 In some cases ships have been arrested, crews detained and threats made of criminal sanctions while governmental authorities pressed demands for funding of clean-up, compensation claims or wreck removal. 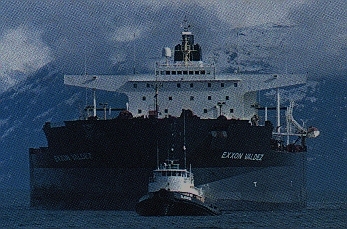 Examples in which I have been involved include the Nissos Amorgos incident (Venezuela, 1997), where the ship was detained for 4½ months and the master for 13 months; and the Amorgos and Tasman Spirit cases (Taiwan, 2001, and Pakistan, 2003), in each of which crew members were detained for six months without charge as security for claims which experts viewed as greatly inflated. Much of my work has involved helping to resolve problems of this kind without unacceptable financial exposure. I have given advice on these aspects of emergency response to many shipping and insurance companies; and I have assisted various multinational traders in preparing plans for emergency response to incidents potentially affecting them as charterers or owners of cargo. A number of oil spill cases on which I have worked have led to removal of wrecks or subsea operations to remove oil trapped inside them. Both the Erika and Prestige involved sophisticated subsea pumping operations, and in the latter case questions arose as to whether the costs were recoverable under the international oil pollution compensation regime. Similar questions were prompted by proposals to raise the Singapura Timur, to avoid pollution from her cargo, after she sank off Malaysia following a collision in 2001. 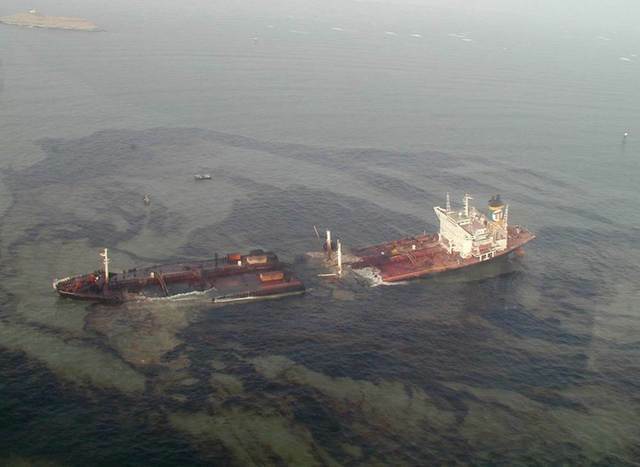 Spills followed by significant operations to remove the wreck itself have included for example the Tasman Spirit (Pakistan, 2003) and the Rena (New Zealand, 2011). Having advised the insurance industry on various issues concerning compulsory insurance and limitation of liability for bunker pollution, I have more recently been involved in advising on similar issues anticipated with entry into force of the Nairobi Convention on Wreck Removal. I have been involved in a number of cases where a casualty left a ship afloat, but in a condition making it a constructive total loss, and hazardous or uneconomic to be brought into port. The VLCC Castillo de Bellver off South Africa in 1983 prior to being scuttled. As a young lawyer I witnessed the decision to scuttle the Christos Bitas in the Atlantic – approval of a similar operation might not so readily be given today. However permits have been granted in remote locations or to avoid ships causing damage by drifting ashore. Examples in which my colleagues and I have been involved include the scuttling of the VLCC Castillo de Bellver off South Africa in 1983; the sinking of the bulk carrier Kristal with her cargo of molasses off Spain in 2001; and the dumping of the runaway rig A Turtle off the South Atlantic island of Tristan da Cunha in 2007. I have also been involved in cases where permits have been sought to dump cargo at sea after being contaminated by seawater. Sometimes these have been requested in grounding incidents to facilitate speedy refloating. Sadly the final chapter in Shipping and the Environment, on criminal liability for pollution from ships, is also its longest. This reflects experience of two distinct problems described on other pages of this website. One is that a tiny minority of operators have not fully embraced proper shipboard waste management practices. The other is that public outrage at this has led to unfair treatment of seafarers caught up in maritime accidents. Operational discharge cases in which I have been involved include prosecutions where it was in dispute whether an irregular discharge was intentional or resulted from other causes, such as malfunction of equipment or error in handling valves; cases involving advice to ship operators on action to be taken when irregularities by engine room staff have come their attention; cases raising issues as to the legitimacy in international law of coastal state naval vessels intercepting and diverting ships outside territorial waters; and insurance claims in respect of fines for pollution where these depended on discretionary Club cover. I have been involved in a number of cases where prosecutions were brought after accidental spillages or equipment leakages during pumping of cargo or bunkers in port. The main controversies concerning criminalization have stemmed from prosecutions brought in a series of major maritime accidents, in all of which I was involved with colleagues at Inces. Given our experience of these cases we participated in work on the subject by the CMI which contributed to the IMO Guidelines on Fair Treatment of Seafarers. I also acted for the coalition of shipping industry bodies, led by INTERTANKO, which challenged in the European Court of Justice the validity in international law of the European Directive on Criminal Sanctions for Ship-source Pollution. Listed in Lloyd’s List’s Top 10 Law Personalities, in 2010 and 2012, in its annual review of the 100 most influential people in shipping. Ocean Harvest (China, 1977); Tarpenbek (UK, 1979); Castillo de Bellver (Republic of South Africa, 1983); Rose Garden Maru (UAE, 1985); Glacier Bay (USA, 1987); Exxon Valdez (USA, 1989); Khark V (Morocco, 1989); American Trader (USA, 1990); BT Nautilus (USA, 1990); Haven (Italy, 1991); Nordic Pride (UK, 1991); Katina P (Brazil, 1991); Aegean Sea (Spain, 1992); Braer (UK, 1993); Sambo No 11 (Republic of Korea, 1993); Iliad (Greece, 1993); Seki (UAE, 1994); Morris J Berman (USA, 1994); Jahre Spray (USA, 1995); Sea Empress (UK, 1996); Peacock (Australia, 1996); Sitka II (Australia, 1996); Nissos Amorgos (Venezuela, 1997); Plate Princess (Venezuela, 1997); Evoikos/Orapin Global (Singapore and Malaysia, 1997); Estrella Pampeana/Sea Parana (Argentina, 1999); Laura D’Amato (Australia, 1999); Ever Decent/Norwegian Dream (UK, 1999); Erika (France, 1999); Natuna Sea (Singapore and Indonesia, 2000); Amorgos (Taiwan, 2001); Singapura Timur/Rowan (Malaysia, 2001); Prestige (Spain, 2002); Tasman Spirit (Pakistan, 2003); Selendang Ayu (USA, 2004); Margara (USA, 2006); Probo Koala (Ivory Coast, 2006); Tong Cheng (USA, 2007); Cosco Busan (USA, 2007); Hebei Spirit (Republic of Korea, 2007); Sapphire (Belgium, 2007); Norsul Vitoria (Brazil, 2008); Atlantic Liberty (China, 2008); Pacific Adventurer (Australia, 2009); Deepwater Horizon (USA, 2010); Rena (New Zealand, 2011); MT Pavit (India, 2011); Alfa I (Greece, 2012); Jia Li Hai (China, 2013); Mimosa (Chile, 2014); Alyarmouk/Sinar Kapuas (Singapore and Indonesia, 2015); Dona Nancy (Colombia, 2015); Mirela (Papua New Guinea, 2015); Tatoosh (Cayman Islands, 2016); St Christophe I (UK, 2016); PGC Ikaros (Chile, 2016); Saga Sky (UK, 2016); Victor Bakaev/Eirini P (Singapore, 2017); Dawn Kanchipuram/BW Maple (India, 2017); Sanchi/CF Crystal (China, 2018); Bow Jubail (the Netherlands, 2018); CSL Virginia/Ulysse (France, 2018); Ellington/El Zorro (China, 2018).